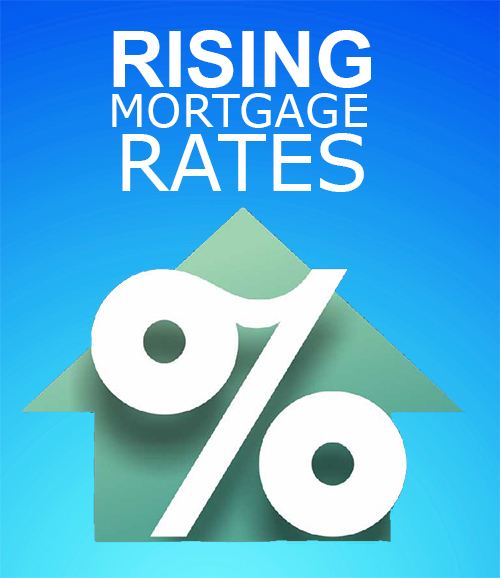 Do Rising Interest Rates Hurt Sellers or Buyers? The truth is they hurt both, but they hurt sellers even more. When rates rise 1% they rob home buyers of about 10% purchasing power. This means that if a buyer qualified for a $200,000 mortgage they would only qualify for a $180,000 mortgage if rates rose by 1%. This limits the available pool of buyers for the sellers and usually dampers home prices. The double whammy is that the seller is usually going to purchase another home when they sell. It may take longer to sell their existing home due to limited buyer pool, and all the while rates are rising. Unless the home they're purchasing decreases substantially, which never seems to happen on the home you want, it will cost the seller more to purchase the next home. The only caveat to this is if the seller is paying cash for their next home.